 Birds Of A Feather is set to return for another series at its new home, ITV. The classic sitcom made a comeback in January 2014, 15 years after the original series ended on BBC, and has just finished screening its second series with the broadcaster, its 11th overall. 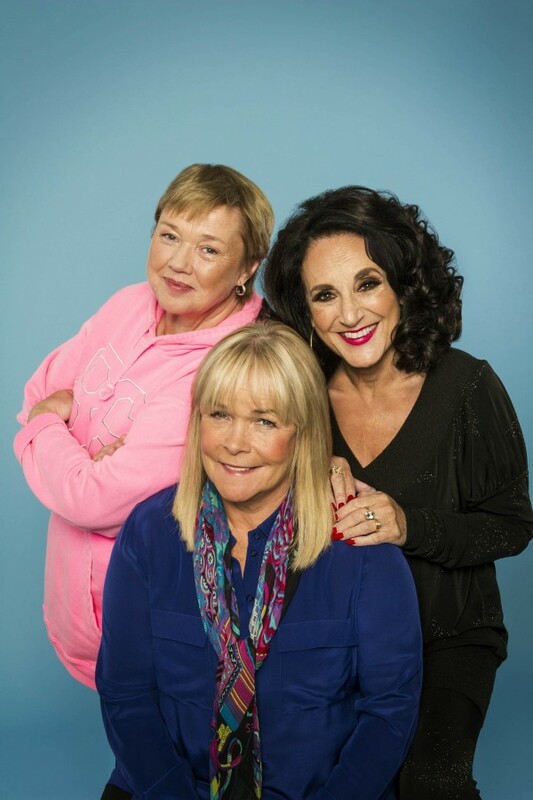 Now, it has been confirmed that Pauline Quirke, Linda Robson and Lesley Joseph will all be back for a third time on their new channel and will begin shooting later this year. The trio star as Sharon Theodopolopodous, Tracey Stubbs and Dorien Green in the sitcom. An air date for the new series has yet to be announced.